Where can I do my ‘medical’ or ‘health exam’ in Australia? If you’re in Australia and based in a metropolitan city, your medical or health exam can be done at BUPA Visa Medical. If you live outside the city in a regional area, however, it’s a good idea to contact the BUPA call centre to find out where your nearest medical test centre is located. Where do I do my medical if I am outside Australia? If you’re outside Australia, head to website of the Department of Home Affairs or click HERE for further information. Just keep in mind though, you will still have to have a health exam completed by a panel physician who has departmental approval to perform the check. What should I do if I’m afraid I might have a health issue? If this is your reality, we feel for you and understand how this can cause you to worry. So, if this is the case, you may need to apply for what we call a ‘Health Waiver’. 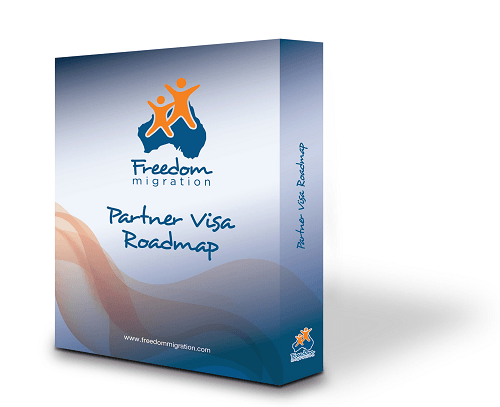 To find out more about this path and how to go about it, your best bet is to get advice from a Registered Migration Agent who is experienced in handling these issues well before you go applying for your Partner Visa. We hope we’ve given you some insight into visa medicals / health exams or the Health Criteria. There is a lot of information out there and some of it can be confusing. And of course, in our humble view, nothing beats the personal touch of a professional, caring Registered Migration Agent who can advise YOU on YOUR unique situation. If you’re on the migration path, it’s never too early or too late to seek good advice! If you have any questions, please contact us and comment below; we’d love to hear from you and are here to help.